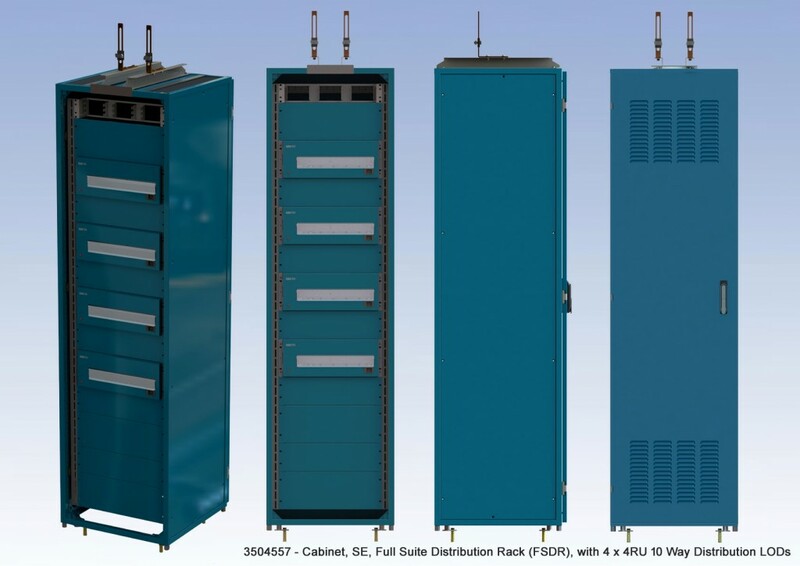 ERNTEC HCLR-LB/LOD13L rack can be configured for installation of up to 4 x 4RU High Current LOD panels/modules. 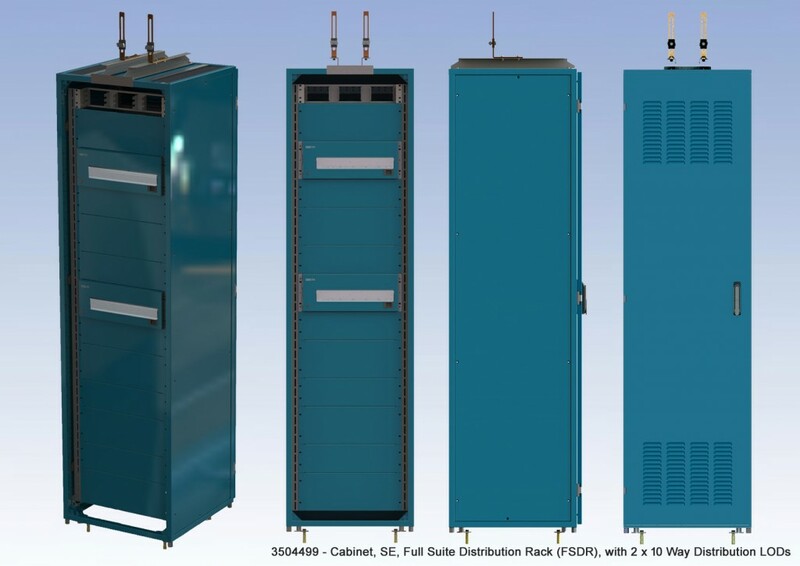 These racks are deployed where there are requirements for a large number of HCLOD circuits near the platform(s) being powered. A separate secured earth bar is provided as a “star earth point” for the rack & LOD modules.